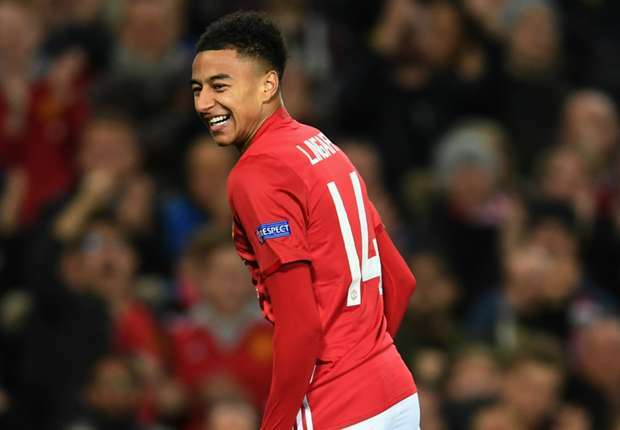 Jesse Lingard has spoken out about how Zlatan Ibrahimovic’s winning mentality has inspired the team, and how his presence has influenced the mood of the players at Old Trafford. The Swede signed for Manchester United on a free transfer in the summer, coming off the back of a 50-goal season in the colours of Paris Saint Germain. And, Lingard believes that his motivation to win at the highest level is rubbing off on the squad. “The mentality of wanting to win has come into my game more. Before games, my first thought was to play well but often if you get the win, the performance will come with it,” said the winger. United face Arsenal next after the international break, a game that Zlatan will be suspended for due to picking up his fifth booking of the season in the 3-1 win over Swansea.